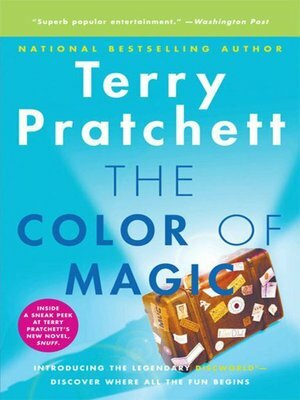 This special e-book edition of The Color of Magic includes an excerpt of Terry Pratchett's latest novel, Snuff! The Color of Magic is Terry Pratchett's maiden voyage through the now-legendary land of Discworld. This is where it all begins — with the tourist Twoflower and his wizard guide, Rincewind.